A few days ago I was so overjoyed by sun returning to London that I thought I would share some of my happiness. 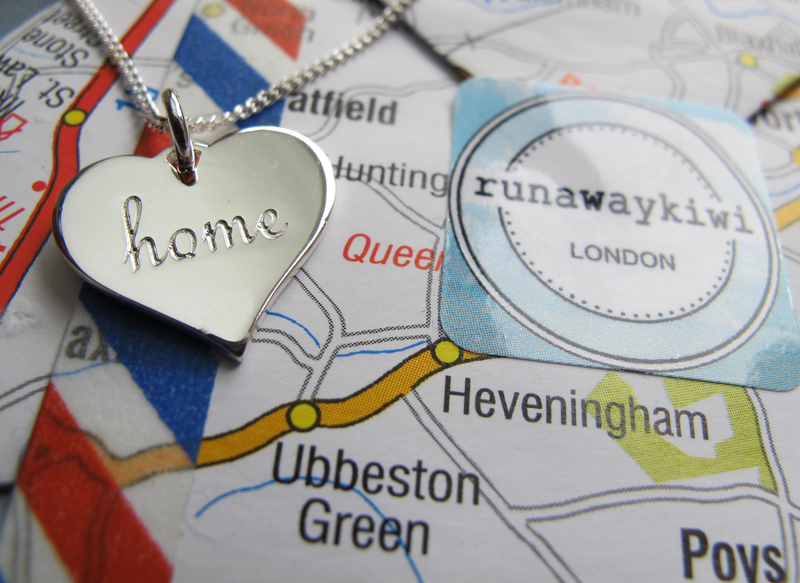 So… here comes the runawaykiwi competition to win one of my beautiful sterling silver necklaces! It is now snowing again, but the competition continues. To enter just ‘like’ my Facebook page and comment on this status with the place you always wanted to travel to. Because after all, jewellery is way better then sunshine. The winner will be drawn on Friday the 12th. Sunshine would be amazing right about now!